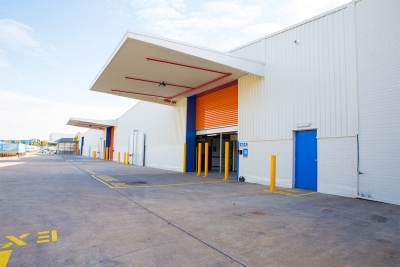 StoreLocal Campbellfield is situated on two hectares of prime industrial land with >120 metres of frontage to the major arterial Sydney Road, some 15 kilometres north of the CBD. 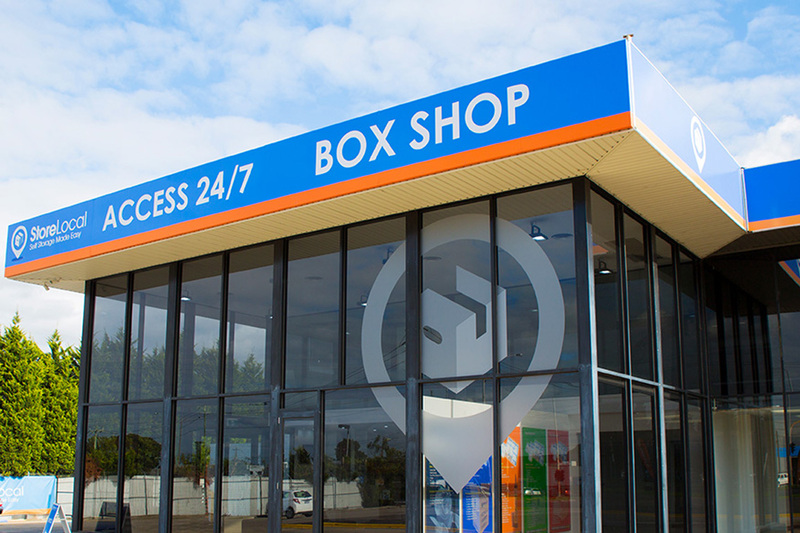 The facility benefits from multiple income sources of self storage, industrial, and retail, and forecourt areas. The property has the potential for further expansion upside and longer-term redevelopment opportunities. 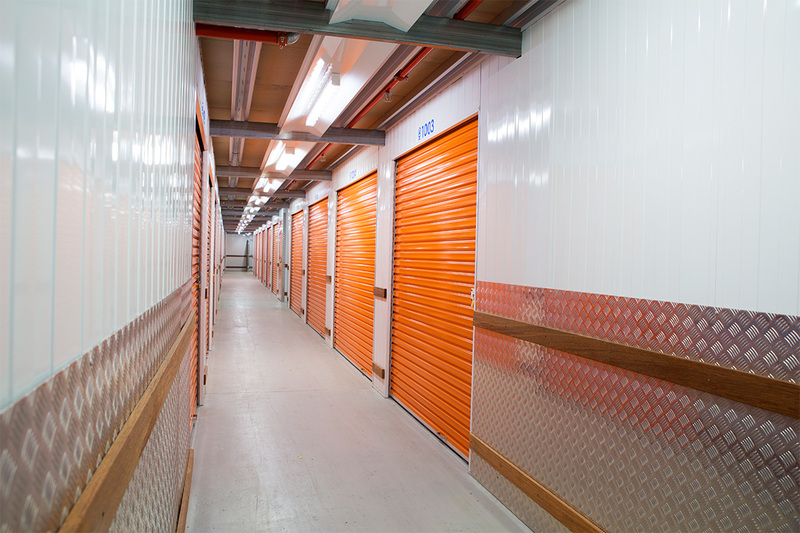 Following settlement, StoreInvest completed a two-stage self storage conversion with nationwide management platform StoreLocal, leased industrial and retail areas, and undertook a wider refurbishment program. This has resulted in strong income flows and value uplift. 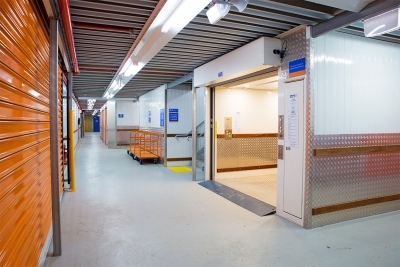 The store is run in conjunction with StoreLocal Epping by Ben Campbell-Murphy who has many years of self storage experience in the Melbourne market. In 2018, StoreLocal Campbellfield opened Australia’s first Muslim Prayer Room within a self storage facility. This is an exciting initiative which further connects the store with the local community.